Great investment opportunity. Property is 100% leased. Excellent visibility with a high traffic count. 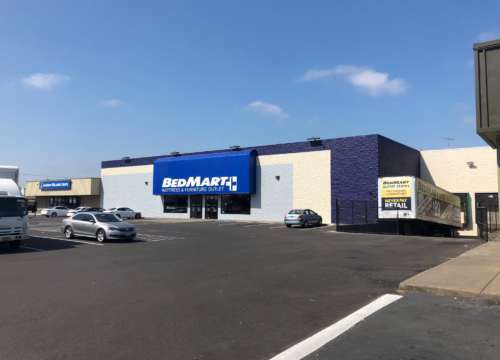 Tenants include Sherwin Williams & Bedmart. Neighboring retail properties also available that when combined with this property 2.49 acres. Easements to be finalized at closing. Contact listing broker for more information. Co-Brokerage with Dan Rom, Principal Broker, Wayne, Lindquist & Associates. Located on Lancaster Dr NE at the Market Street Intersection.